PETA is not only hypocritical when it comes to the lives of animals. It is hypocritical when it comes to the First Amendment rights of animal advocates. 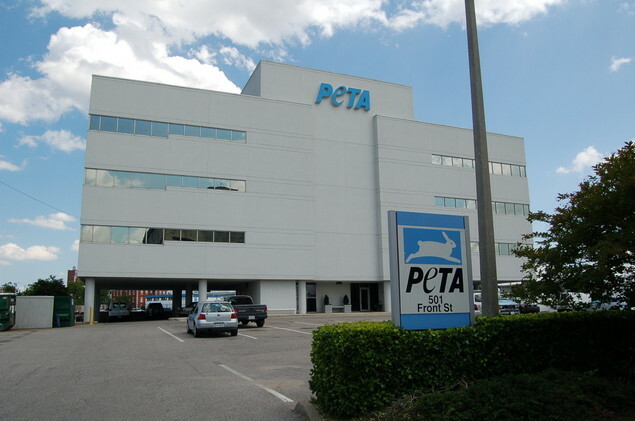 A court in California denied PETA’s demand that I reveal the names of PETA employees who spoke to me on condition of anonymity about PETA’s killing of animals, rejecting its argument that animal advocates don’t have the protection of rights encapsulated in the First Amendment. This is a victory for animals, investigative journalism, new/non-traditional media, and the First Amendment. In the last 19 years, PETA has killed 39,276 dogs and cats, including healthy puppies and kittens; killed rabbits, guinea pigs and other animal companions; killed “farmed” animals; and caused others to be killed by defending kill shelters and fighting shelter reform. The question of course is why?